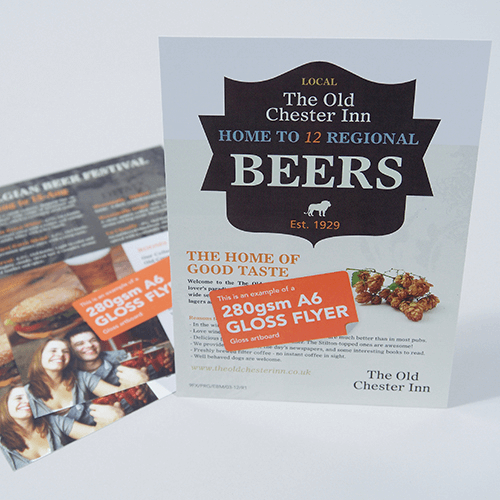 We have done flyer printing for over 20 years. With lots of options in size and different papers, you can create the best invitations, price lists or menus. 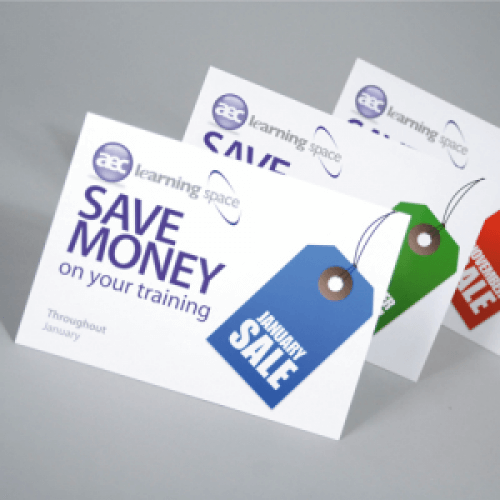 If you are looking for a thicker flyer, maybe for a promotional hand-out or something to give your message more impact, try our printed flyers. 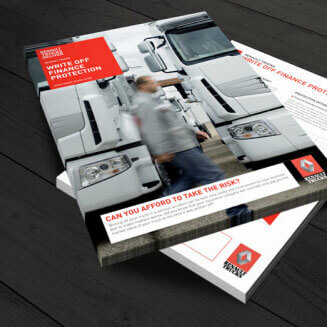 Whatever the use, we have a flyer to suit your business.